KINO DER KUNST 2019 presents a selection of moving image works from the M+ Collections. The Munich exhibition “Forbidden Beauty” will have a special focus on work by young artists from across Asia. M+ is a museum dedicated to collecting, exhibiting, and interpreting visual art, design and architecture, moving image, and Hong Kong visual culture of the twentieth and twenty-first centuries. 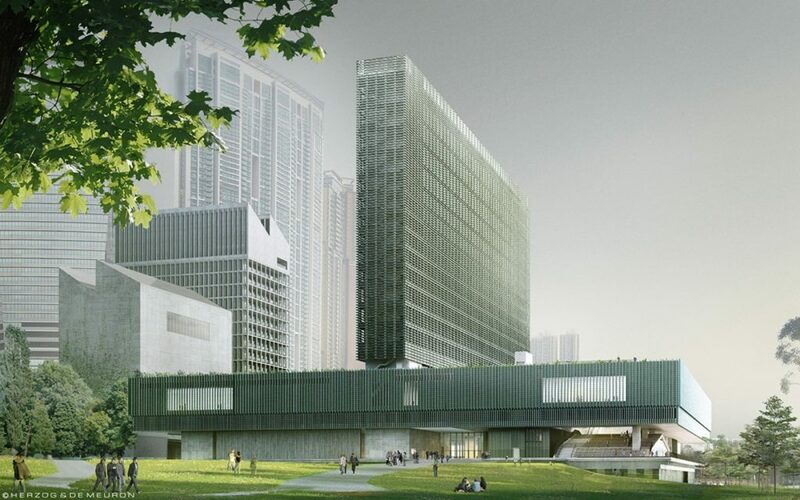 Located in Hong Kong’s West Kowloon Cultural District, M+ is being built as one of the largest museums of modern and contemporary visual culture in the world, with a bold ambition to become one of the world’s leading cultural institutions.